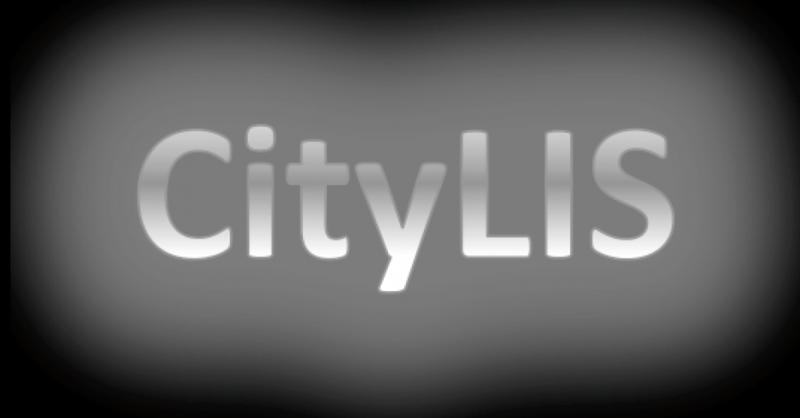 This post is by current #citylis student, Christopher Harbottle, is about Metadata and was written for the Data Information and Architecture module at #citylis. When I started the course, I hadn’t the faintest idea what metadata was. It sounded like another language to me. Even when I googled what metadata was, the definition was, “Data that describes other data”, however I didn’t find it very helpful and I was still slightly confused. But it all started to make sense when I listened to a lecture about metadata given by Lyn Robinson, and by the end I knew what it was about. The aim of this blog is to inform anyone about the basics of metadata, especially people who are new to library and information science like I was before I started learning about it at City, London University. Well, there are different types of metadata. DESCRIPTIVE METADATA – describes intellectual content of the data, for example, writing on the back of photographs, or the title and artist of a song. STRUCTURAL METADATA – organises parts and relationships of the data, for example, table of contents shows chapters and sections, or file systems on computers that have files organised into folders. ADMINISTRATIVE METADATA – provides information on how to manage data, for example, rights, technical and preservation metadata. RIGHTS METADATA – an example of this are copyright warnings that can be found at the beginning films informing about the rights and distribution of it. TECHNICAL METADATA – an example of this are regional codings on dvds indicating what dvd player they can be played on. PRESERVATION METADATA – when downloading a file there is a checksum file that ‘talks’ to your own checksum programe. It checks that the file you’re downloading is the file that it is intended to be and that it hasn’t been tampered by hackers during the transfer. Metadata comes in many formats. Sometimes metadata can be in the same format as the data, for example, an e-book may come in many formats, such as, XHTML/PDF/spoken-word audio, but these must include a plain text version with a standardised header. Metadata can also be in a different format from the data, for example, a converted wave audiophile from a cassette may have an associated txt file showing the original content of the original cassette sleeve, the hardware and settings used for digitization. The metadata could be within an audio file, for example, a description about it at the start. The metadata could be non-verbal, for example, a microfilm target that contains technical metadata. When is metadata created? Who creates it? metadata can be added by the publisher, such as, the biography and bibliography of the author. The custodial history in schoolbooks (which is administrative data) is added by students, such as, information about themselves and their assessment of the books condition. Also, someone could put a label on a book indicating that’s it is free to someone to pick up and find. (This is rights data). So books can have lots of metadata by different people at different times. Metadata can be inside the data or part of the data. The title page of a book, which is part of the book itself shows the title, author, date of publication etc. Digital file formats have metadata that is inside the file, often called ‘header information’. You can sometimes see it if you open it up with a txt editor, such as, notepad. Metadata can also be stored near the data, such as, the title and author printed on the cover or spine of a book is not often considered part of the data as it can be replaced. It helps us to find things, such as, we can search for music, books and films by name, genre, date etc. Also, if files are effectively and efficiently organized on a computer, the metadata helps us to find and retrieve information needed at a given time. This can also apply to information on the internet, which is especially important if you’ve written an academic document, as you’d want people to be able to cite your work in their publications. You can follow Christopher on twitter. This post is an edited version of the original which was published on the author’s blog, A Journey Through Information on 13th November 2016. This entry was posted in News, Student Perspectives and tagged blogging, CityLIS, Data, DITA, Information Science, Library and Information Science, Library Science, LIS, London, metadata, Student Perspectives, students. Bookmark the permalink.